Paint your models with our primer sprap.Cheap primers paints for your models. 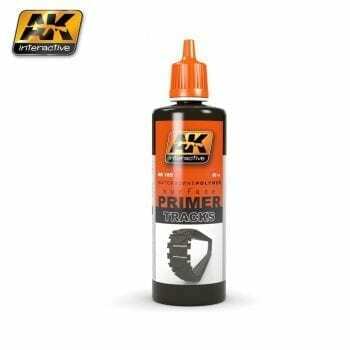 Use our primers to completely dye your layout figures, use the black plastic primer or white spray primer. 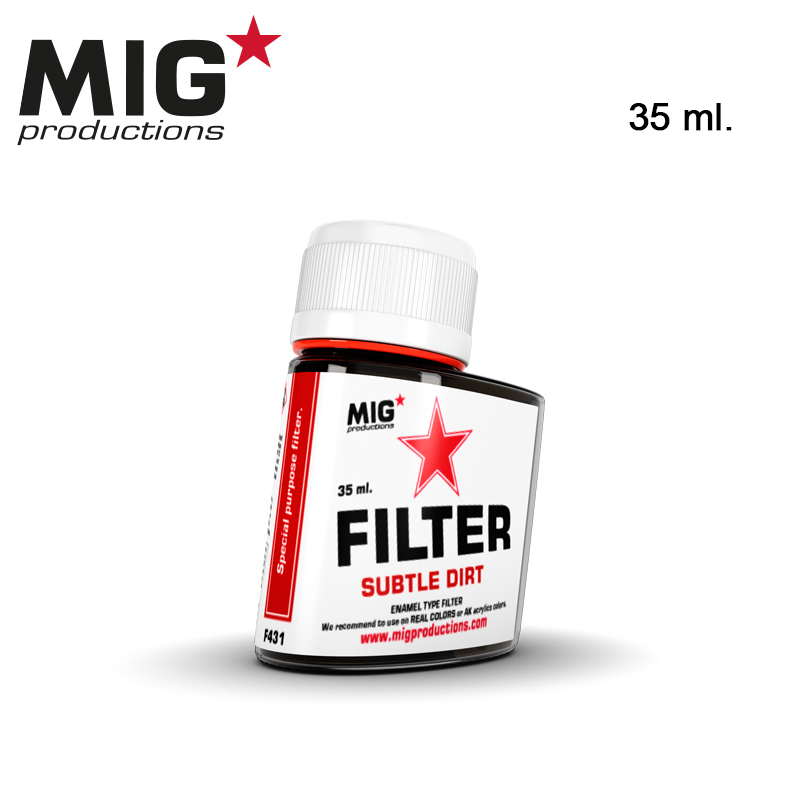 Buy Primers online in our store of solutions for modelers. layer of primer is required for full, effective coverage. Water soluble, odorless and non-toxic. Shake well before each use.. We recommend AK-712 Acrylic Thinner for a correct thinning. Dries completely in 24 hours.